The Iranian people overthrew the shah who ruled for ~38 years and whom the US supported, and seemed to choose theocracy. (I say "seemed" because I'm sure there are two sides to the story. From the little reading I've done, it seems there was significant support for the theocracy.) They now hold elections, though I don't know how free of meddling they are. So they've gone from a US-supported dictatorship, a feeling much of the Middle East and Latin Americas knows, to a partially democratic theocracy. Negative attitudes towards homosexuality are common across the Middle East; they're not unique to Iran. Neither are negative attitudes towards Israel. I don't know enough about Hamas, Hezbollah, and Iran supposedly building nuclear weapons to comment, so I won't. 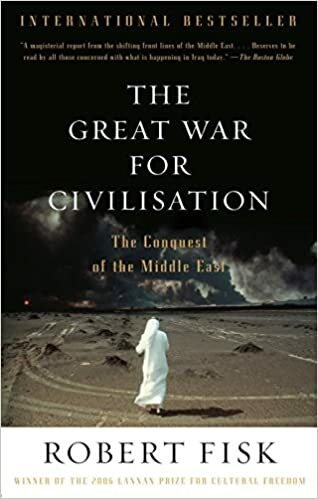 For those interested, I highly recommend reading Robert Fisk's "The Great War for Civilisation: The Conquest of the Middle East". The author was in Iran during the revolution which overthrew the Shah and offers a fascinating perspective into the Iranian people. The rest of the book is proving to be amazing too!